Commercial buildings consume the most energy. 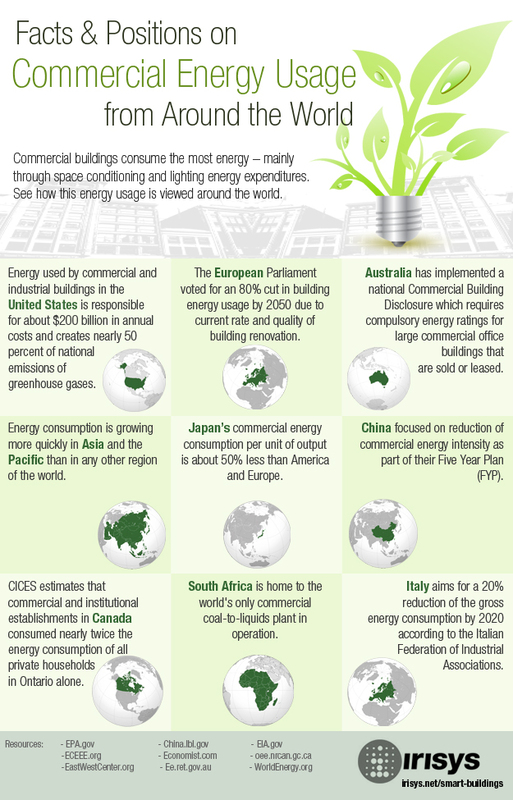 This infographic illustrates facts and positions on commercial energy usage from around the world. If you have additional facts, please share them in the comments!